Big Way Games today announced that its pixel-art platformer One Dog Story is on Steam today. The indie side-scroller is available for PC, Mac, and Linux for $9.99, with a special launch discount of $8.99 currently. One Dog Story revolves around EO-43, a puppy who’s been the subject of a host of experiments. As he traverses throughout a vast underground facility, he’ll find out more about himself as well as the world around him, which was created by a terrible catastrophe. The game features logic puzzles and RPG elements as well as multiple endings based on choices you make during the game. 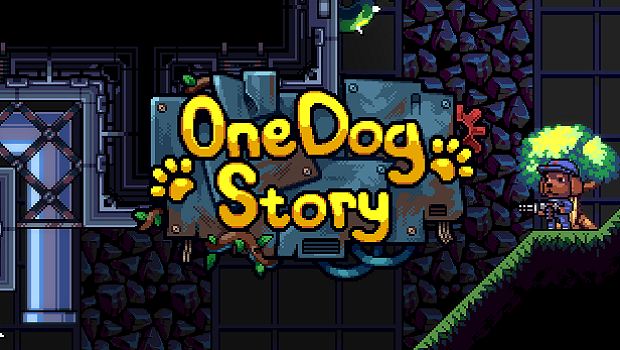 One Dog Story is available now on Steam for PC, Mac, and Linux. Stay tuned for more news on Gaming Trend.